All of these profiles contain some of awesome rules, like e.g. : Max Connections, PHP Security, 404 Pages Detection, XMLRPC & Ping Back Control, Bots Comments Blocking, Proxy Comments Blocking, Fake Google Crawlers Blocking, Front-end XSS and SQL Injection Protection and reCAPTCH Wrong Attempts Detection. 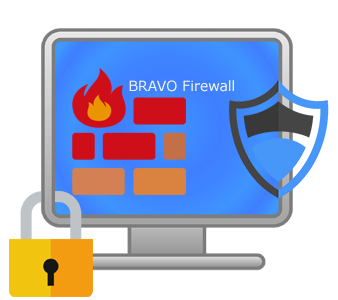 Learn more about Bravo Wordpress Firewall. 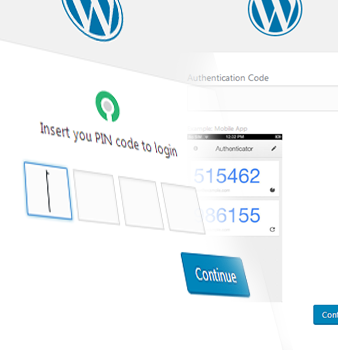 We designed some tools to make Wordpress login more secure than usual. The two factor tool will require another step after user has a correct login using username/email and password, at the second step user will require to verify the another step. The second step verification will protect you from random login attack. If you enable Mobile Two Factor, The 2nd step will require a security code from a smart phone application. So, Bravo is compatible with Authy, Google Authenticator, FreeOTP and Toopher. Learn more about Bravo wordpress two factor authentication . Why should we hide Wordpress? In order to prevent a random test for Wordpress exploits as one of the best practice to secure Wordpress site, We should hide Wordpress version from all stylesheet and scripts calling in the source of the page. This not all everything, We should also hide wp-login.php and wp-admin. Bravo offers you some smart options to hide your Wordpress, You able to enable/disable it. If you choose to hide Wordpress Version, The plugin will hide Wordpress version from meta generator TAG, and it will encode Wordpress version in the last of the scripts and stylesheet links. wp-login.php will go to a 404 error page and the Firewall (if enabled) will detect these 404 visits. You would to login to your admin dashboard, But it will be in different name something like e.g. : mylogin, the_login123 or loginme... etc.. Learn more about Hide Wordpress. One of the favorite attack methods is the brute force, It depends on guessing and random attack. If we can understand how are they using these styles to login or overload the WordPress blog, We can easily create a good defense. So, We created some new method to make Wordpress security better more than normal. By using Bravo WP Ultimate Security Plugin you can create some rules for make the protection at the highest level. Make a limit for max wrong login attempts. Set a period to put an IP in the blacklist before coming to unblock. You will can moderate new members, They can not use their accounts before you approve it. Set minimum and maximum chars for the new login names. 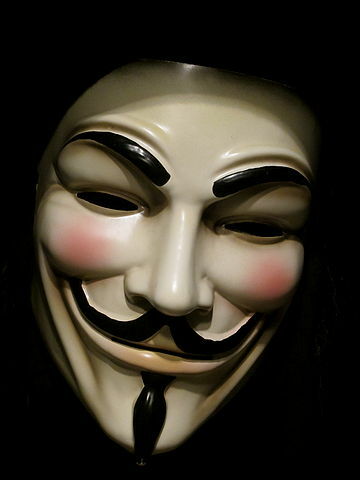 Learn more about Anti Brute Force. An easy and important tool included in Bravo Plugin, This tools contians Six Scanners to let you test your website and make sure you are at the safe side. Scan for web malicious codes like e.g: shell files. Scan for viruses and malware files like e.g: uploaded files from affected computer. Scan for pages which marked by browsers as malware or phishing pages. Check if your domain or URLs marked as spam. Scan database to check if it contains any XSS codes via any SQL Injection bugs at your Wordpress. 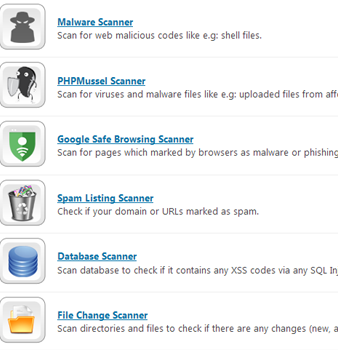 Scan directories and files to check if there are any changes (new, altered or deleted files). 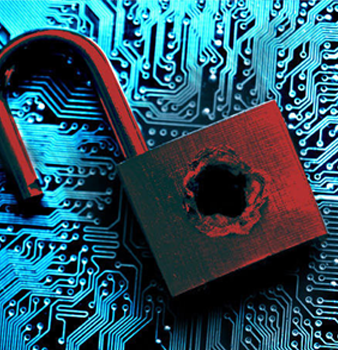 Learn more about Wordpress Antivirus. Databse Prefix: In order to protect your database from SQL injection, You should use a different prefix for WordPress database. 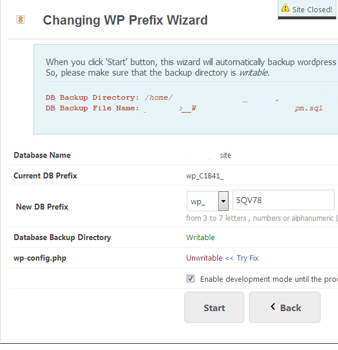 The default DB prefix is 'wp_' is a global and a known string for all developers and bad guys, So you we have created tool to let you change your WordPress DB prefix via Bravo DB Prefix Wizard. Auto Update: The plugin gives you options to enable/disable Wordpress auto updates, themes auto updates and plugins auto updates. 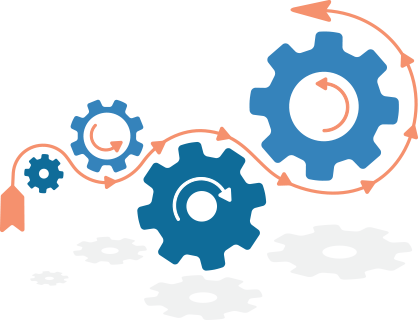 This step will partly protect you from the old exploits which were discovered in Wordpress or any plugins/themes. So, This is an important step for the complete security solutions side by side the other security steps. Wordpress Salts & Keys: WordPress created these salts for more security, These salts help to encrypt cookie data in the browsers to define user and his capability (roles). Now you know what is important for these salts and keys?! and why should it be unique? Bravo helps you to change these Wordpress Salts easy, You have to click on only one button to do this. Also Bravo helps you to change 'wp-config.php' permissions to read-only and disable error displaying to protect you from bad guys which try to find and exploits in your wordpress site. Learn more about Wordpress Config Security. WordPress requires a little housekeeping, Because of unnecessary files and database rows. 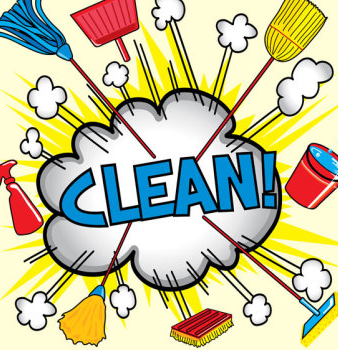 The cleaning process depends on two actions from the administrator, First: delete manually unused themes and plugins. and Second: to delete unused database raws. Bravo helps you to do that, Only you need to turn on the unused themes and plugins notifications, If there were some unused plugins or themes, Bravo will show you popup to help you remember to delete it. 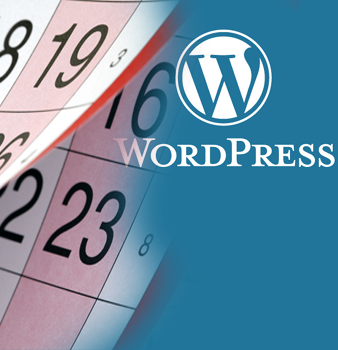 Learn more about Wordpress Housekeeping. 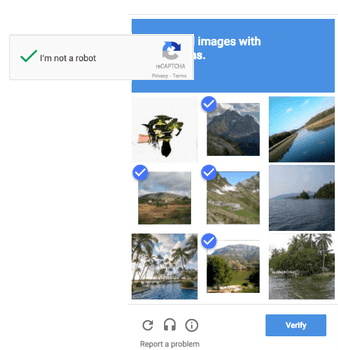 An extra protection layer is adding reCAPTCHA to your WordPress. Comments for every post and page (for guests only). Learn more about reCAPTCHA Wordpress. It is important to store daily, weekly or/and monthly backups. The most important part in your Wordpress is its database. So, Bravo provides a good tool to take database backups manually or using scheduled events. When you decide to take backup of your database, You can make it easy by clicking one click on the backup button. If you it daily (recommedned), twice daily, weekly or twice weekly, You are able to create new cronjob events using Bravo Cronjobs Module. Learn more about Wordpress Backup.